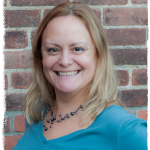 In today’s Tuesday Tip, Melissa Belliard, Living Peace Professional Organizer shows us that even organizers have areas that need organizing! 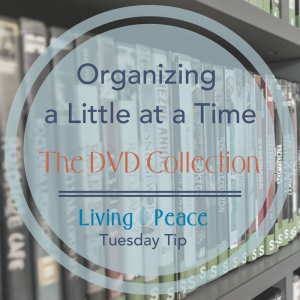 She takes us through what she started with, what she did and the end result as she organized her DVD collection. « The Ins & Outs of Organizing your Photos: Backup Everything!